Over the past year and a half or so, I have been on a journey of weight loss by using fasting to burn fat. For a year or so before that, I had been losing weight at a slower pace primarily through doing a ketogenic diet. Doing a ketogenic diet/lifestyle was quite effective, but fasting to burn fat has been way, way more effective for me. The effectiveness has been both in the areas of burning fat and other health benefits. 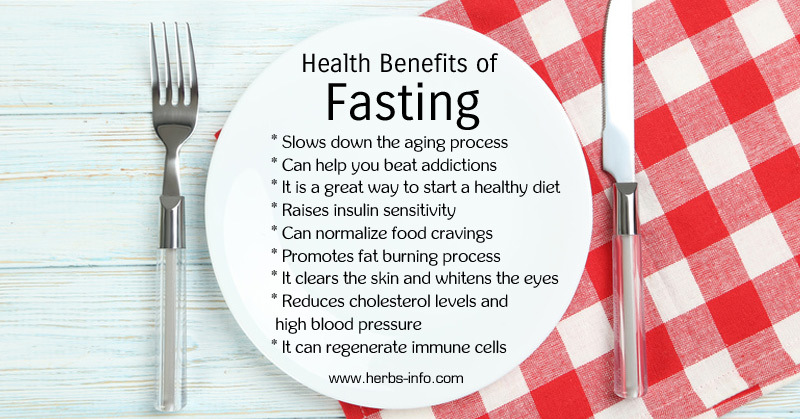 The main reason that I continue fasting is due to the other health benefits. I was diabetic for 25 years, but using Fasting to burn fat turned that around. I am no longer diabetic. My vision was almost completely gone due to the side effects of diabetes. Using fasting to burn fat has started bringing back my vision. In fact, in the past couple of months, the benefits for my vision have been mind-blowing. Generally, because of fasting to burn fat, I feel much better. More alert. More energy. All around, I feel better than I have in decades. Last week, I met a fellow that I had known online for some time. He was a reader of one of my websites, but it was our first time to meet in person. It was a great meeting, and I really enjoyed his company. I hope we have many such meetings in the future! I will call my friend Jimmy. Like me, Jimmy is obese. I did not want to confront him and start pushing him that he had to do this and do that. I know that back when I was much more obese if somebody did that to me my immediate reaction would have been to turn him off or just leave. Instead, we talked about other things. Later, he brought up the topic of weight loss, and I told him about my journey. I showed him some pictures (click here to see my “fat pictures”) of myself when I was 430 pounds (I am 220 now). He was pretty shocked at the difference. I started telling him about my journey and how I did it. I was hoping he would ask me about it because as soon as I met him, I knew that I wanted to help him avoid the problems that I had faced. He told me that he was going to start doing a ketogenic diet and fasting to burn fat. I was very happy. Yesterday I got an email from Jimmy, and I was impressed. He had already started with fasting to burn fat. I was surprised and happy for him. Jimmy did have some questions for me. I know these types of questions are on people’s minds, virtually anybody who wants to start fasting to burn fat or anybody who wants to do a ketogenic diet, so I decided to write this article. I think that sharing my answers with my general audience here will be beneficial for a lot of people. Jimmy: I see that it takes 36+ hours before body fat is being consumed in a fast. Bob: That is generally true, but not completely. For the average person just starting on this journey, yes, it will take time to start burning fat, it is not immediate. However, the more you do ketogenic eating or fasting to burn fat, the easier and quicker it is for your body to shift between burning carbohydrates and fat for its fuel. For example, in my cast, my body always burns fat for its fuel. This is because I really don’t eat carbs enough for my body to shift back to burning carbs for fuel. Our bodies can only burn carbs or fat for fuel. If you adjust your diet to very low carb, your body will be using fat for its fuel 24/7. But, as I said, since you are just starting, yes, it will take time when you start fasting before your body will burn fat. Jimmy: I will be at 36 hours tomorrow morning. I believe that I want to go for another 24-48 hours and then start with the Keto plan. Bob: Jimmy, you have kind of started out on this journey in the opposite way that I did, and honestly you have started out in the more difficult way. You started by fasting to burn fat. I started doing a ketogenic diet to convert my body into burning fat instead of carbohydrates. The way that you have faced the problem is the, from the way I read your question, you immediately went into fasting before you adapted your body to burning fat for its fuel. This is much more difficult because while your body adjusts to starting to burn fat (that is why it takes 36 hours or more) you will be very hungry! If you first do a ketogenic diet and strictly limit your carbs, your body will have no choice but to start burning your body fat. After your body transitions to burning fat instead of carbs, when you start fasting you will not be hungry because your body will just convert from burning dietary fat to body fat in an instant, and your body will never be wanting or needing food, because you have plenty of body fat to provide your body with the nutrition it needs even without eating. To get started on a ketogenic lifestyle visit Diet Doctor. To get started on fasting to burn fat I recommend you follow Dr. Jason Fung. These were Jimmy’s questions, and I hope that my replies were informative to him and helpful. For others, if you have questions about ketogenic lifestyle, fasting to burn fat or any such health-related questions, I am happy to answer. I am not a doctor, but my experiences have taught me a lot. I am happy to help you through my personal experiences if I am able.